Did Moses Really Say, “Let My People Go”? 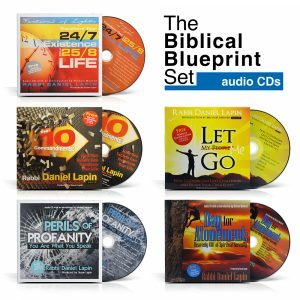 Are life’s burdens sapping your freedom and vitality? Are money worries, illness, loneliness, addiction and other circumstances, both in and out of your control, making getting through each day an overwhelming challenge? 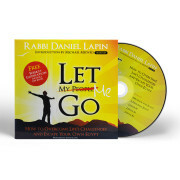 In this practical and inspiring presentation, Rabbi Daniel Lapin decodes three lessons from the Exodus story that will inspire and guide you to escape your troubles and build a better life. He reveals how the Exodus event, far from being only a historical tale, is actually a usable blueprint for redemption. 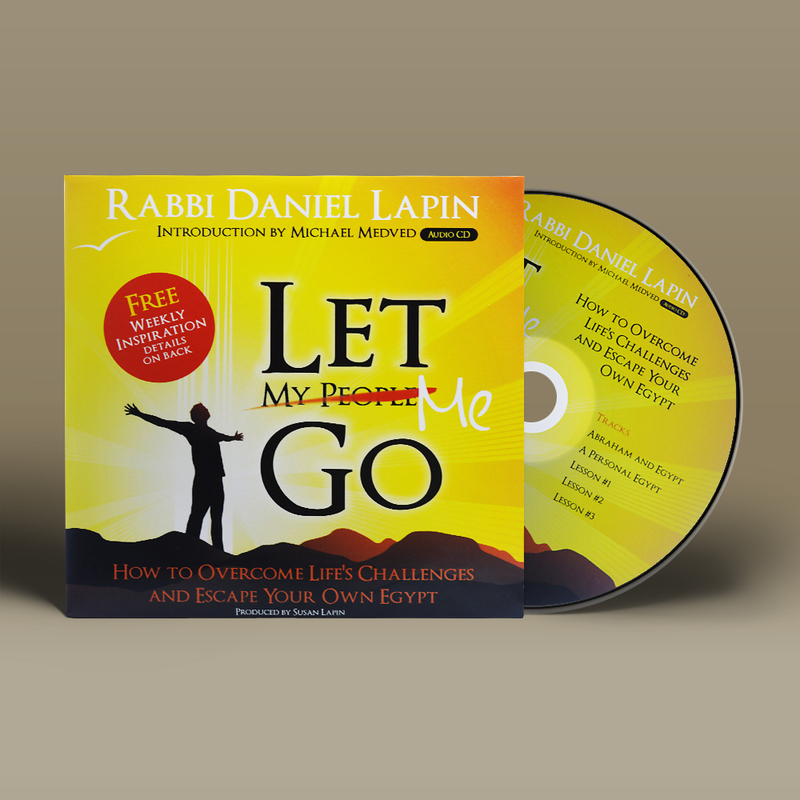 The very actions taken by the Israelites on their escape from Egypt can be applied by individuals to jump start their own liberation from many of life’s harsher realities. 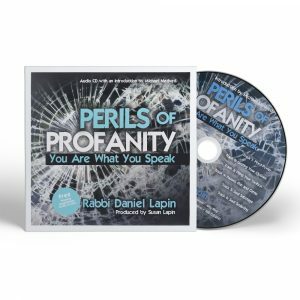 This compelling presentation has been enthusiastically received in synagogues and churches around the country, and now it’s your turn to share in the excitement. Great eye opener. Thank you. I am looking forward to getting a copy of your book. 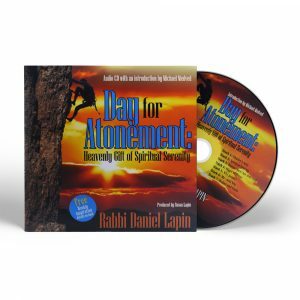 I was blown out of the water (no pun intended) with the wisdom expounded in this cd. Every person must have this knowledge. 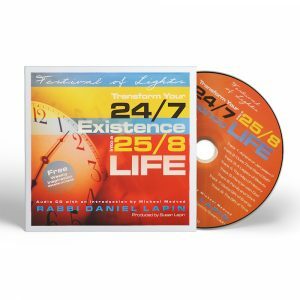 People please get this cd.. 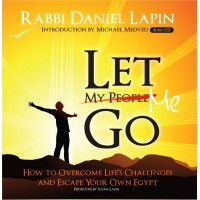 Learn how to escape your own Egypt! Rabbi Lapin makes it easy to understand how we can escape our many life challenges. 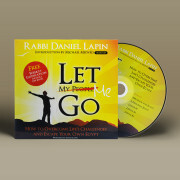 Rabbi Lapin is definitely an answer to my prayers with the Let Me Go CD. 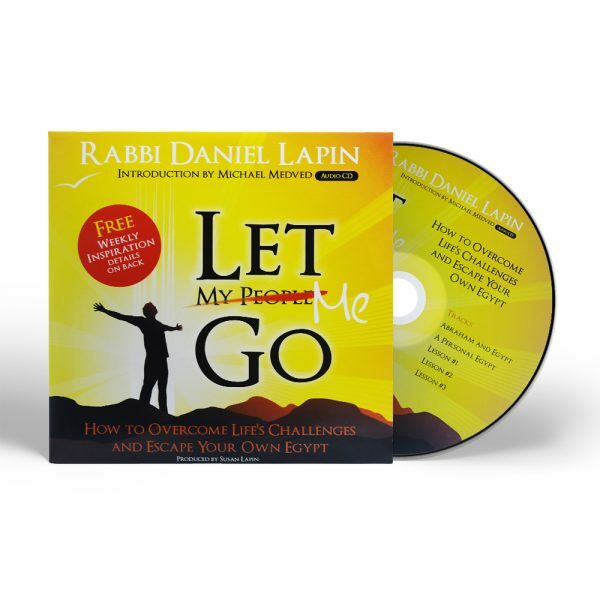 Rabbi Lapin has answered every question I prayed about. That is why I KNOW he is an answer to my prayers.